We champion every step of the coffee experience. 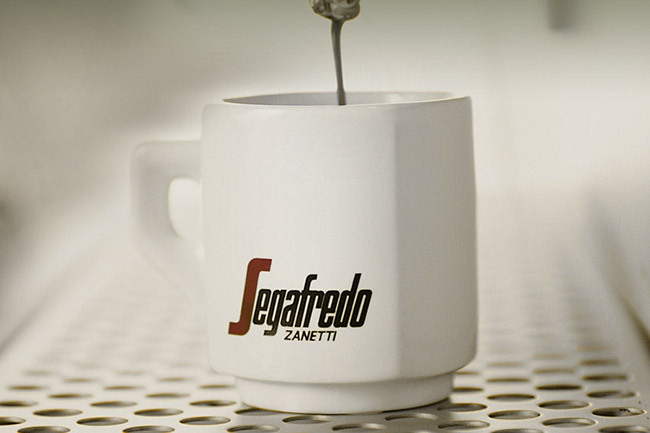 Massimo Zanetti Beverage is the ONLY completely vertically integrated coffee company in the United States. Our holistic approach and singular focus on coffee excellence that originates with four generations of coffee expertise gives you so much more than access to the world’s finest coffees. This level of integration gives you a single resource and partner with all of the products, processes, efficiencies and knowledge to make your distinct coffee solution a success. Our coffees are sourced from strategic alliances with coffee farms located in Costa Rica, Brazil and our own farm in Kauai, Hawaii. This guarantees a continuous flow of quality coffee from the plant to the cup. Our coffees are processed in partnerships with mills in Brazil, Costa Rica and Honduras, as well as at our own mill in Hawaii. These alliances ensure that we efficiently process our coffees, preparing them for trade around the world. 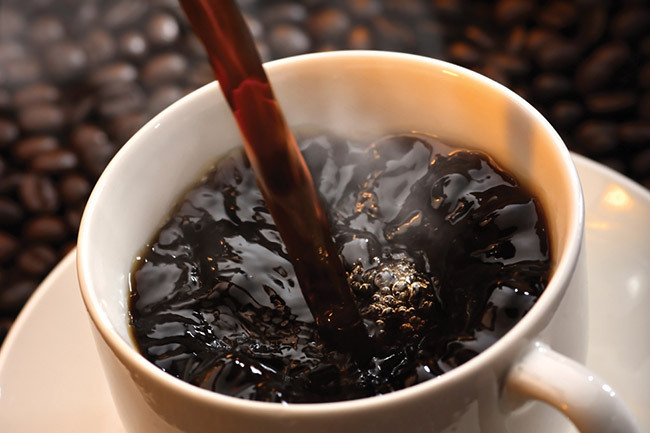 Our expertise extends into the world coffee industry as we operate green coffee trading divisions globally. 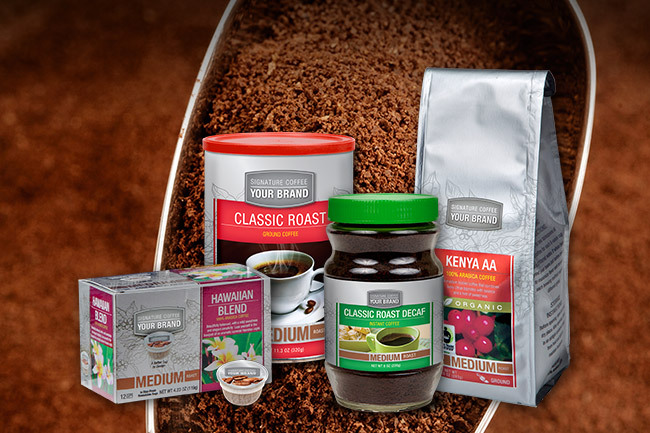 Massimo Zanetti Beverage roasts 150,000 tons of green coffee per year at fourteen state-of-the-art roasting facilities located around the world. As an industry leader, we offer completely individual and flexible packaging solutions designed to add value to your operation and leverage cost efficiencies where needed. As the 4th largest manufacturer of coffee in the US, we align our production facilities with multiple distribution centers, ensuring on-time delivery to our customers. Massimo Zanetti Beverage offers the distinctive La San Marco espresso and café equipment line, ensuring high-quality, Italian craftsmanship to deliver the finest coffee experience for your customers or employees.